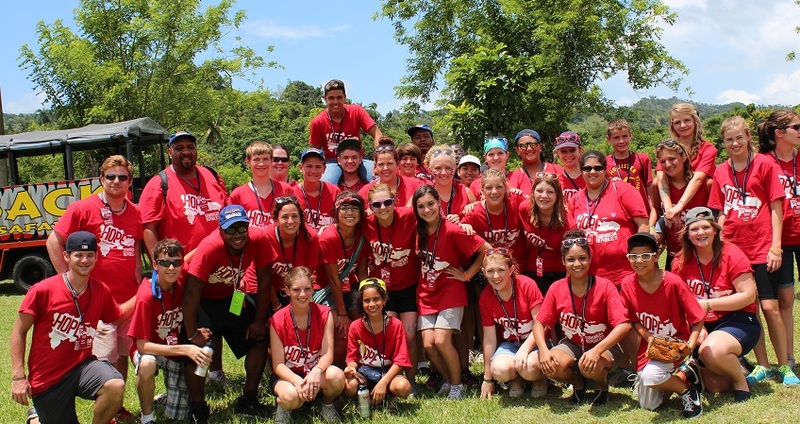 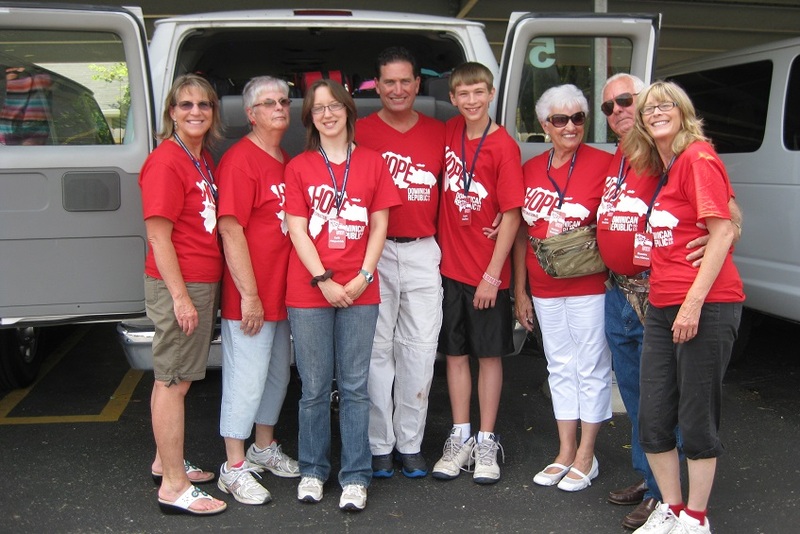 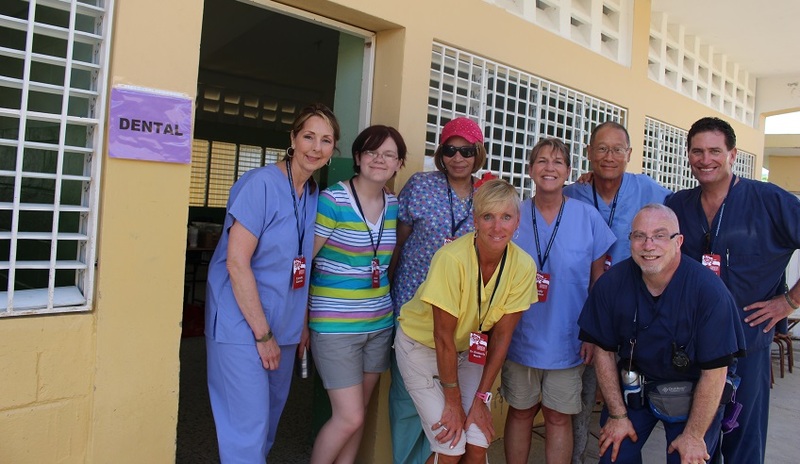 Dr. Brian and his son, Sam, travelled to the Dominican Republic with a team sponsored by Hope International, consisting of 214 people from 4 countries. 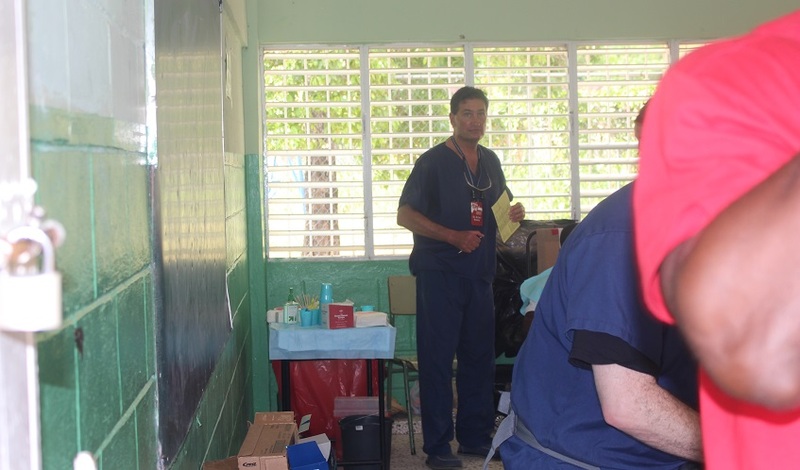 The team delivered more than US$7 million in medicine and medical equipment to the needy people of the Dominican Republic, and stocked the clinic in Santo Domingo with enough medicine and supplies for another year. 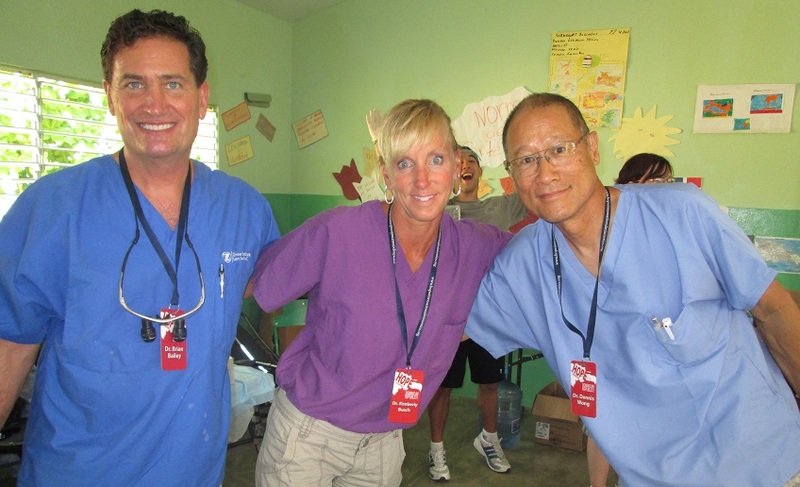 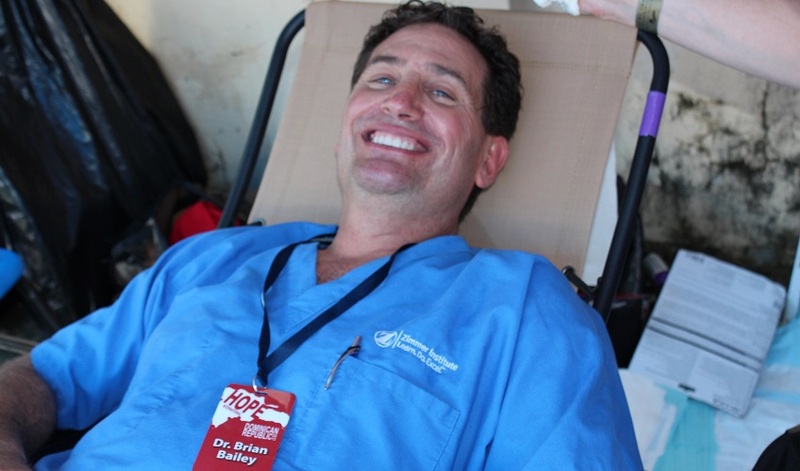 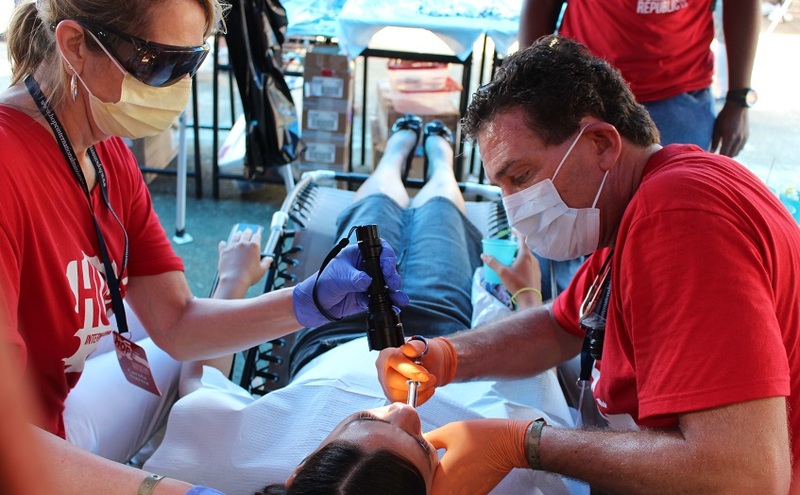 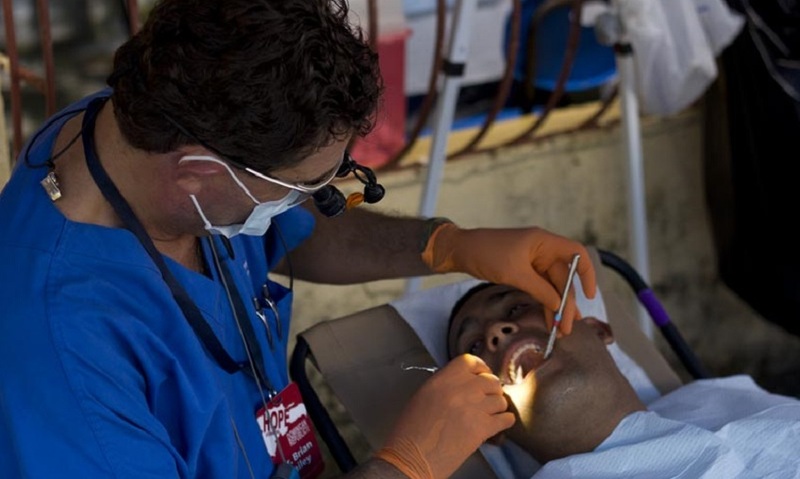 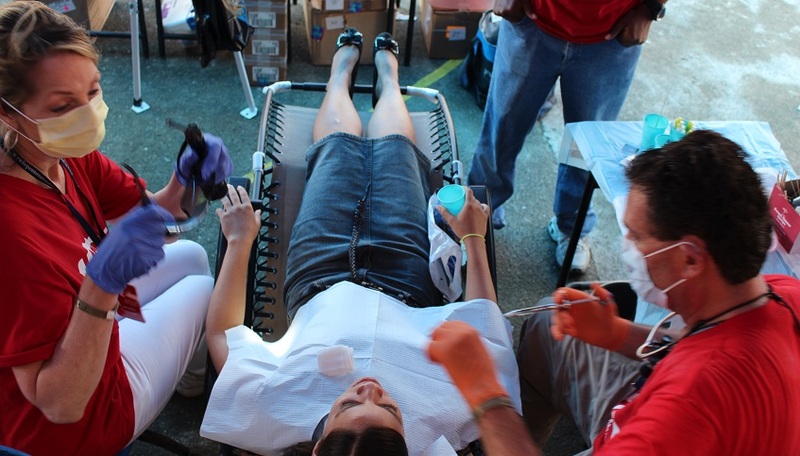 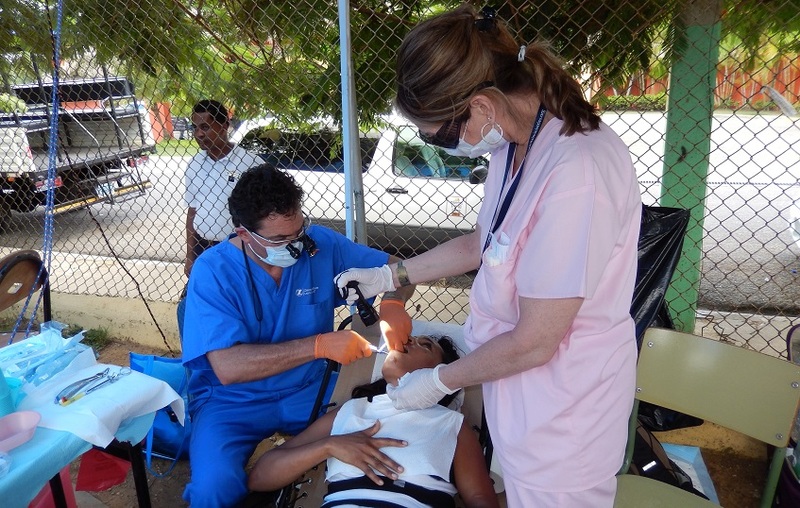 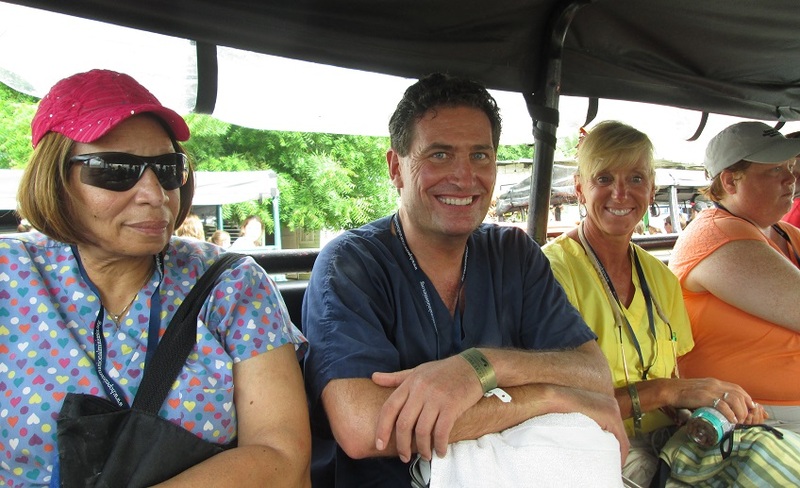 The Dental Team examined and treated more than 410 people and extracted 347 teeth.